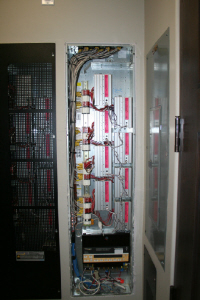 The electric system is an essential part of each building. That is why One Way Electric takes great care in designing and installing the electric systems of residential and commercial clients in Phoenix, AZ. Our skilled team of electricians can work with your architect and interior designer to create sublime design decisions that will enhance the look of your home. 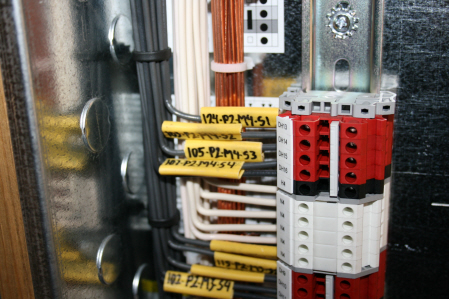 Each of our electrical projects is built with your safety and comfort in mind. ANSWER: Home Automation is automating your home so that it works for you. It can be as basic as dimming lights with a remote control or as complex as setting up a network of home systems (such as your thermostats, security, lighting, and other appliances) that can be programmed using a main controller or even your cell phone from anywhere in the world. Why should I choose One Way Electric? ANSWER: The One Way Electric team has made it an essential effort to provide integrated services during all phases of the low voltage needs. No other trade during the building process has more interaction with the other trades than the Residential Electronic Systems Contractor. One Way Electric takes it a step further by handling all of the low voltage, high voltage, and solar needs; therefore, increasing production, lowering costs, and providing a truly integrated system. ANSWER: The first step in any residential system is the design and requirements phase. 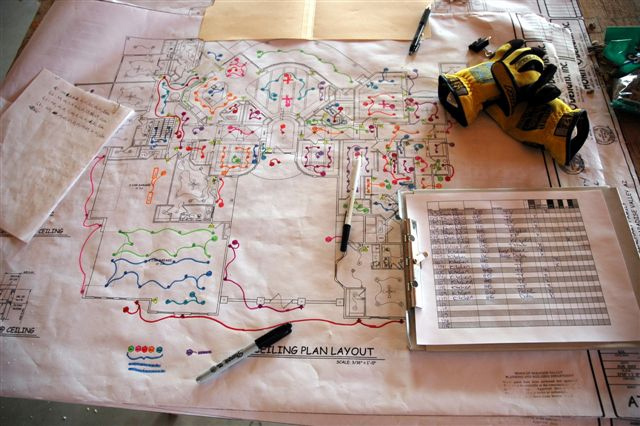 This process entails a meeting with a design professional to gather requirements for the project and provide information. The design process includes input from you and your family in addition to any input from your design team (builder, architect, designer). Dedication and input from all parties will actually save money and time in the long run. How much is this going to cost us? How should I budget? ANSWER: Our experienced team will work with you from the beginning of your project to understand current needs, future plans, and help understand your expectations. What are the benefits of planning and installing during initial construction? ANSWER: Although a home can be retrofitted, it is always cheaper to plan and install the wires needed during initial construction when the walls are open and visible. Adding wires later can prove more costly. Additionally, future proofing your home is accomplished by installing empty flexible conduit throughout the home, thus leaving room for upgrades in the future. I want to upgrade my home technology, but I don’t want costly repairs. Can that be done? ANSWER: Yes. 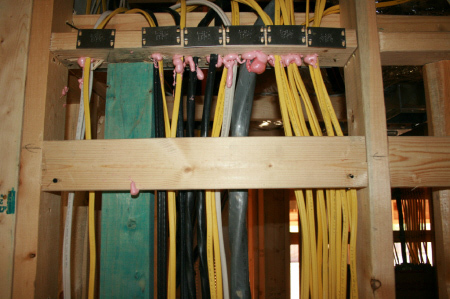 Often times, our technicians can add wires to an existing home without cutting holes. Our experienced staff is trained and educated in retrofit design and installation.